Jose Mourinho is gone from Manchester United, and the fans relieved by his departure will be particularly happy that his style of football has departed with him. United were becoming increasingly lethargic under the Portuguese, with the once attacking devils reduced to a pass and fail team. This was particularly obvious during Sunday’s game against Liverpool, where United’s 6 attempted shots were dwarfed by the Merseysiders’ mammoth tally of 36. 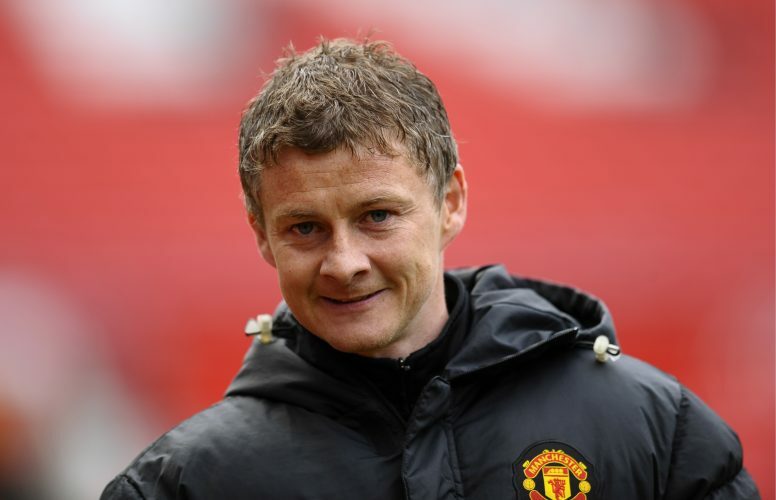 On Wednesday, the club confirmed that former striker Ole Gunnar Solskjaer will take over as the caretaker manager until the end of this season. The Norwegian was a formidable attacking force during his tenure with the Red Devils, his impact coming on often as a super-sub. Now, a clip of him in training indicates that his managerial philosophy is no different. The clip shows him grinding his players back home at Molde, a side he’s had two successful stints with, despite the forgettable tenure under Cardiff City. Urging the lads to shoot, it is clear that the club legend will not entertain a boring brand of football at the Mancunian giants anymore. In fact, most United fans were pleased with this kind of behavior, and were eagerly awaiting the gaffer’s first game in charge. As fate would have it, the first side to test the workings of a Solskjaer side happens to be Cardiff itself, and thus, it will be interesting to see how things pan out. Comments also pointed out that the likes of Romelu Lukaku may be in for an intriguing period with the Norwegian, given how the Belgian has faced the brunt of criticism for his lack of attacking presence. Old Trafford may just witness the sort of high-octane attacking football that was imbibed in the club’s DNA back when Solskjaer plied his trade on the pitch. Will chants of ‘attack, attack’ be graced at the Theatre of Dreams yet again?